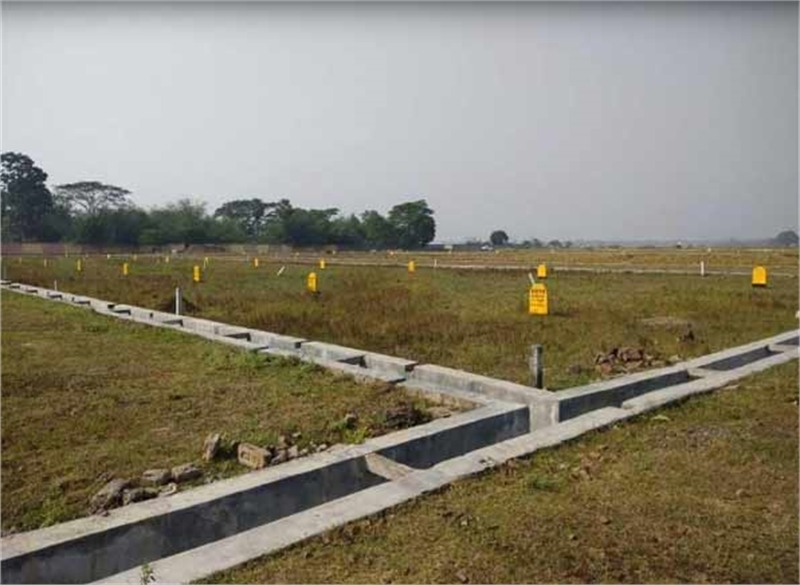 Residential plot is available under the project along with all modern facilities and amenities. The project is surrounded by housing projects, school, colleges, IIT, IT hub, hospitals, health care centers, cultural centers and shopping malls. 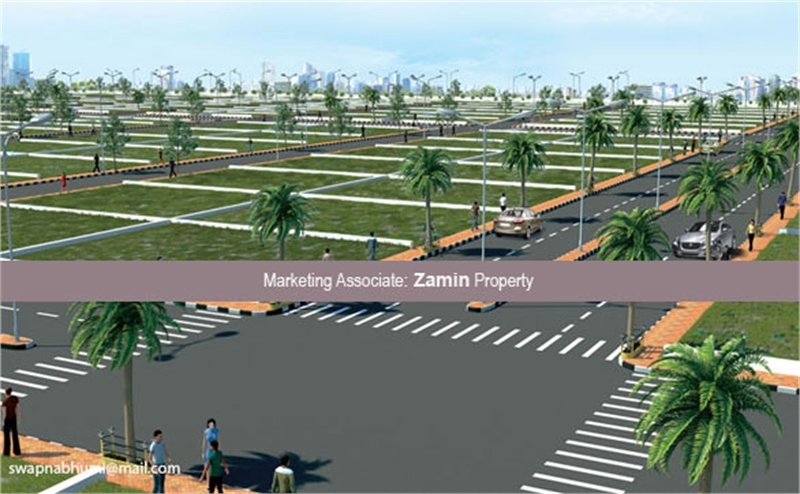 It has Eco-friendly environment planned and development and 50 feet, 40 feet, 25 feet, 23 feet, 22 feet and 20 feet wide road. 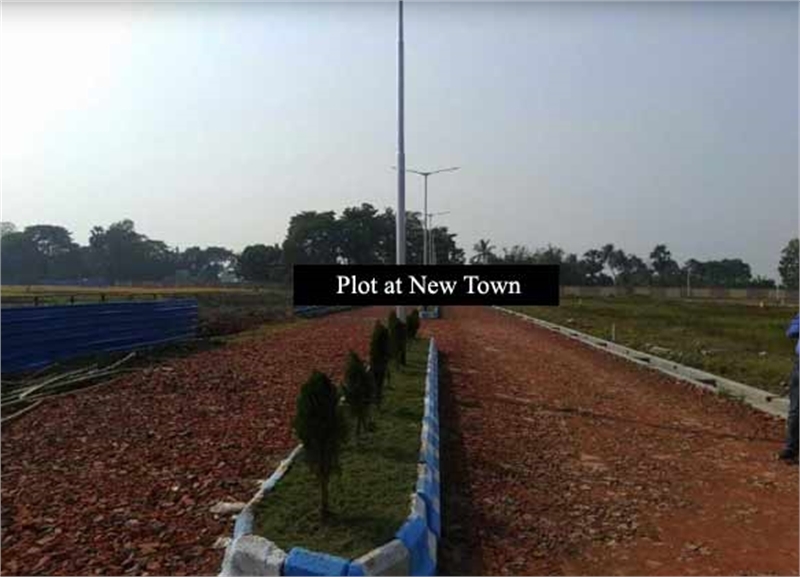 The plot is located beside New Town, Action Area III Kolkata, within a range of 800 meters from Sixth Lane. The location is enjoying all facilities and communication systems of Smart City New Town such as IT hubs, Hospitals, University, Developing IIT Campus, Hotels, Bantala Lather Complex. The price is very reasonable like starting of Rs.7.5 Lakh/Kottah for Residential plot & Rs.9 Lakh for Commercial plot, whereas the preferential charges are extra like Corner Plot with 30 & 50 feet road.Easy installment facility available for making payment on 2-3 years.